GTOUK was formed in 2001 by Paul Roberts with the idea of creating an internet forum where people could share information about their cars and most importantly socialise together. Since then the club has gone from strength to strength and today, we have thousands of people using the forums, hundreds of paid up members, and a wealth of knowledge built up over the last decade. We’ve had people driving across Europe in their cars. We’ve had people attending Le Mans. We’ve got meets happening all over the country. We’ve shipped over rare parts from the US. We’ve got one of the best kitted out stands at the annual shows. We’ve had cars featured on TV and in magazines, and we have as a club sourced hard to find parts to the benefit of our members. With AGM’s and a Christmas party every year plus our annual attendance at JAE and Japfest and various regional meets being organised, there is always a chance you too can get involved with the running of this fantastic club. 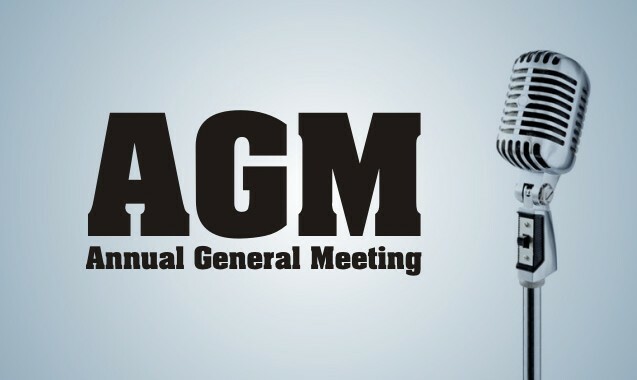 Each year an Annual General Meeting (AGM) is held. The GTO UK Club is governed by its Constitution.